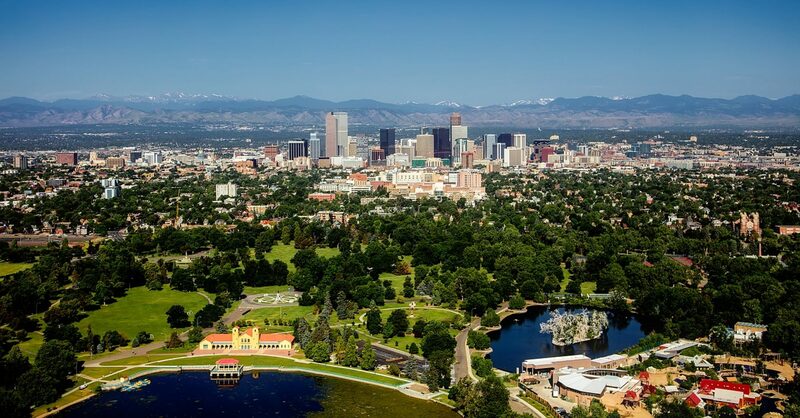 Scott is a native of Colorado and Denver metro resident for most of his life. He has over 25 years of appraisal experience and continues his education with professional classes and seminars. Specialties include complex and high end residential properties, litigation work, along with typical residential and small income producing properties. Scott is licensed as a Certified Residential Appraiser in the State of Colorado and is FHA approved.